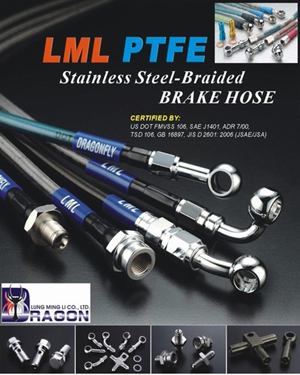 Lung Ming Li Co., Ltd.--PTFE stainless steel braided hoses, brake, hydraulic, steam and chemical hoses etc. 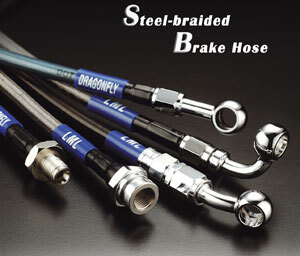 Lung Ming Li Co., Ltd.--Brake, hydraulic, PTFE, steam and chemical hoses etc. 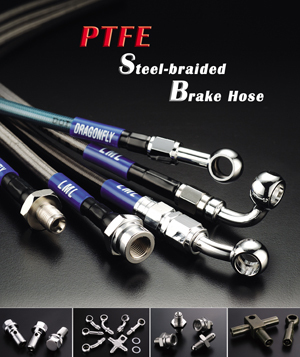 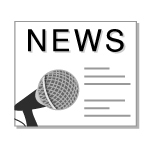 Lung Ming Li Co., Ltd.--Brake, hydraulic, PTFE, steam and chemical hoses, etc. 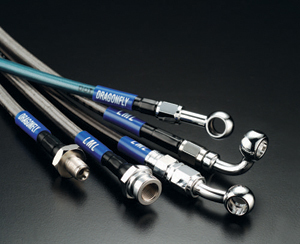 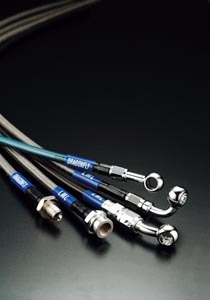 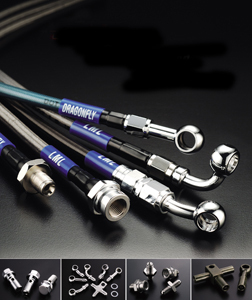 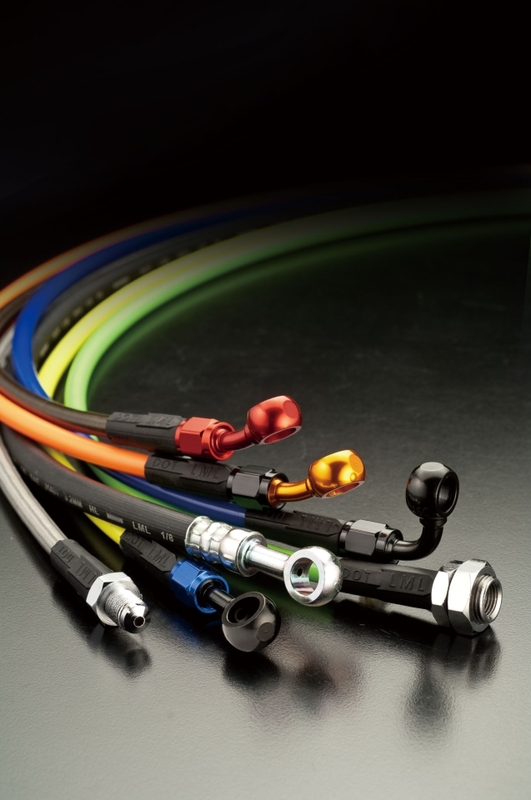 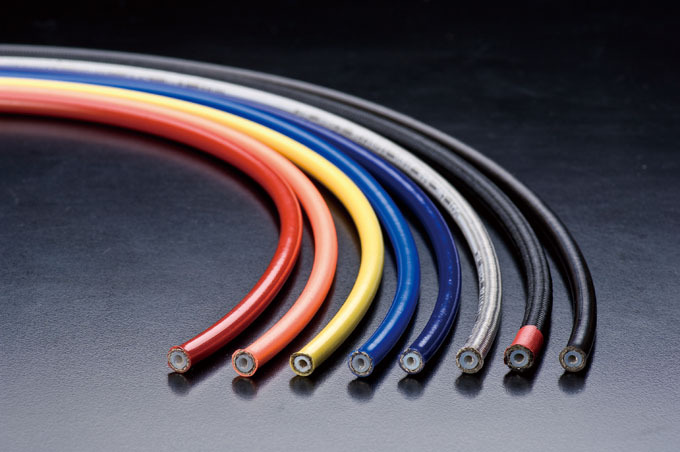 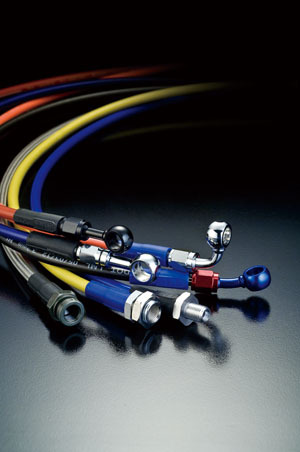 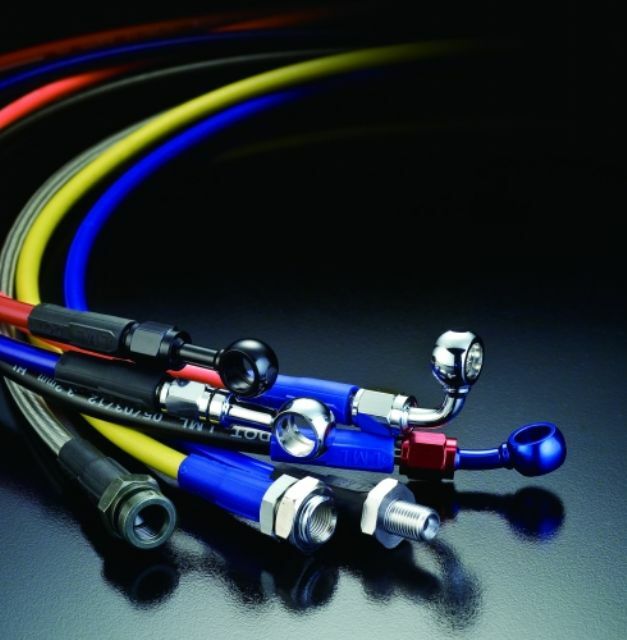 Lung Ming Li Co., Ltd.--Brake hoses, hydraulic hoses, PTFE hoses, steam hoses, chemical hoses etc.